A man who saw himself as a “crusader against Muslims” and stockpiled explosive substances to defend the UK from Islamic State (IS, formerly ISIS/ISIL) has been jailed for four years. Roger Smith, 46, was found guilty in November of two counts of having explosive substances and of possessing a document for terrorist purposes. The document charge related to a copy of ‘The Anarchist Cookbook Version 2000’, a guide to making bombs based on ‘The Anarchist Cookbook’. 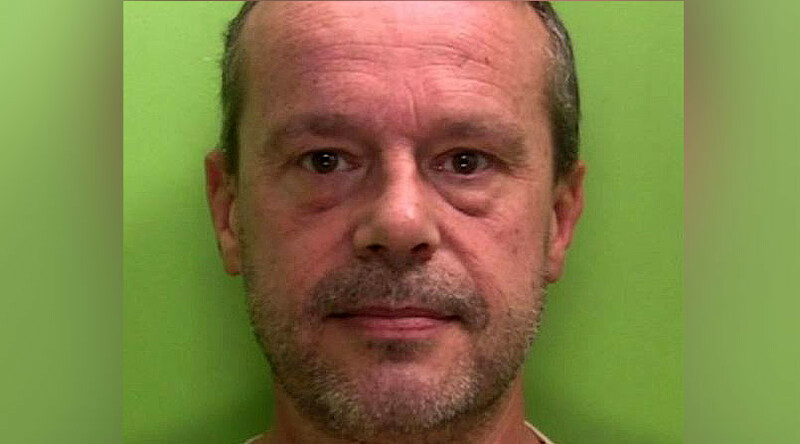 He saw himself as a “crusader against Muslims,” Nottingham Crown Court was told. Smith was reportedly concerned about an attack similar to that on Fusilier Lee Rigby, a soldier who was murdered by extremists as he returned to his barracks in Woolwich in 2013. In sentencing, Judge Gregory Dickinson QC told Smith: “In your warped view of the world, you were preparing for a local war with Islamic terrorists. 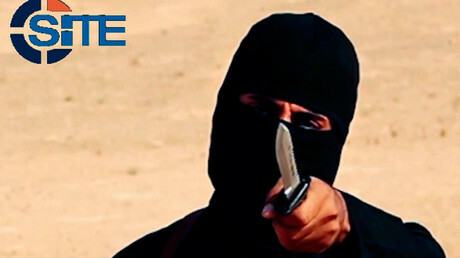 “In your own obsessive and misguided way, you were preparing for a fight that you believed to come,” Dickinson said, according to the BBC. Smith stockpiled weapons, knives and a bow and arrow at his home because of “all of the ISIS s**t,” and believed he had materials to make explosives at short notice. In a police interview before the trial, the former lifeguard and engineer claimed he had made the gunpowder found in his possession three years ago, and he would light small piles in his garden for his nephews and nieces to watch. He said the chemicals in his home, mainly bought online, were purely for medical purposes and for experiments.